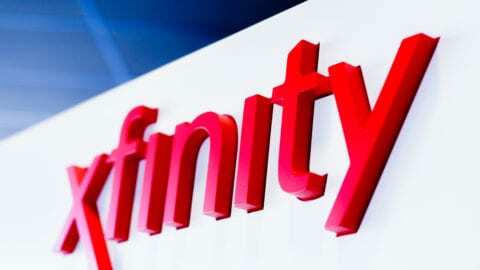 Comcast Unveils New Xfinity Retail Store in Hermitage, Tenn.
NASHVILLE, Tenn. – November 29, 2018: Comcast announced today the opening of its new Xfinity customer retail store in Hermitage, Tenn. The 3,400 square-foot facility, located at 5522 Old Hickory Blvd., provides customers an immersive destination to discover and interact directly with the latest Xfinity products and services. This location is the sixth of its kind to be added in greater Nashville, and is part of a broader national effort to enhance the customer experience. 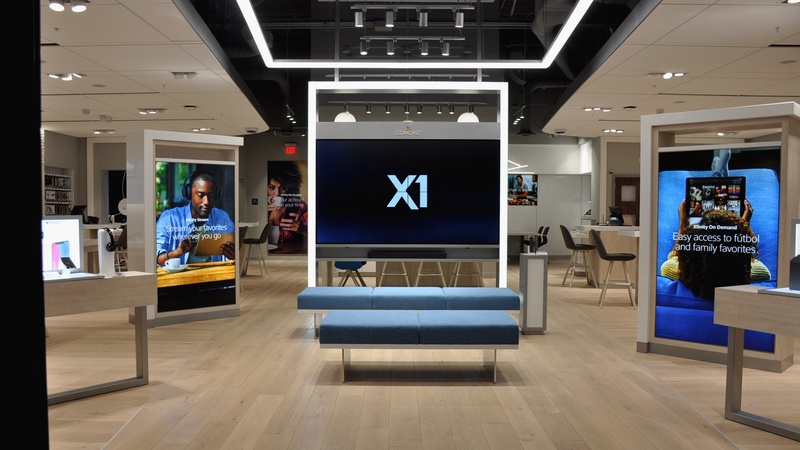 The highly modernized retail center features multiple service counters staffed by Xfinity sales consultants, interactive iPad product demonstrations, and dedicated areas that showcase Comcast’s suite of products and apps. It also offers an automated payment kiosk to increase speed of service. The store will be open for business Monday through Saturday, from 9 a.m. to 7 p.m., and Sunday from noon to 5 p.m.
Comcast is celebrating the grand opening of its newest Xfinity Store in Hermitage with a special event for customers on Saturday, December 1 from noon to 2 p.m. Local artist Matthew Sharer of Shurrrr Designs will be on-site giving away custom Nashville Predators t-shirts. Gnash, the Predators mascot and DJ Temple from 105.9 The Rock will also be handing out giveaways and prizes. Mission Barbeque will be providing food and refreshments. This event is open to the public. Xfinity stores are designed strategically by product area —Xfinity Mobile, Xfinity X1, Xfinity Home and Xfinity Internet – so customers can see the company’s industry-leading products in action. Xfinity Mobile is a key part of Xfinity stores – customers can purchase new mobile phones, or bring their own Apple devices and choose a flexible data plan based on their individual needs – electing to pay by the gig or choose unlimited service. Discover xFi, the Xfinity personalized home Wi-Fi experience, and learn how to view and control network devices through the app, site or voice remote in the Xfinity Internet zone. X1, the next generation video platform, is featured in a living room environment, so customers can try the voice remote and see how X1 works firsthand. 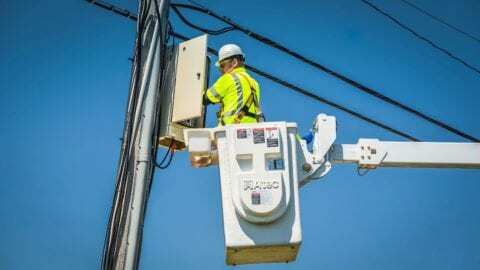 The opening of new Xfinity stores is part of Comcast’s multi-year strategy to transform the customer experience; the stores provide new and existing customers a place to learn how to optimize their Xfinity services and to address any service needs.